We are used to work as part of a network, thanks to this, we have the close collaboration of professionals from different fields. Bachelor of Accounting, Universidad La Salle (Mexico). Accounting Office in Mexico (July 2000-December 2005), Accounting, Taxes, Internal Control, Finance for Companies and for People. PFAFF de México (1997-2000) Treasurer - Internal Control Manager. Kraft Foods de México (1995-1997) Treasurer. OMAC - Grupo ICA (1992-1995) Head of Income and Expenditures. Posadas de Mexico (1990-1992) Accountant. Deloitte, International Auditing Firm (1987-1990) Auditor. C.P. Banking and Commercial School (Mexico). Deutsche Post DHL Group 1998 - to date) Vice-President of Taxes of Latin America. Societe Generale México, S.A. (1996-1998) Taxes and Credit. Grupo Financiero Serfin (1992-1996) Taxes. 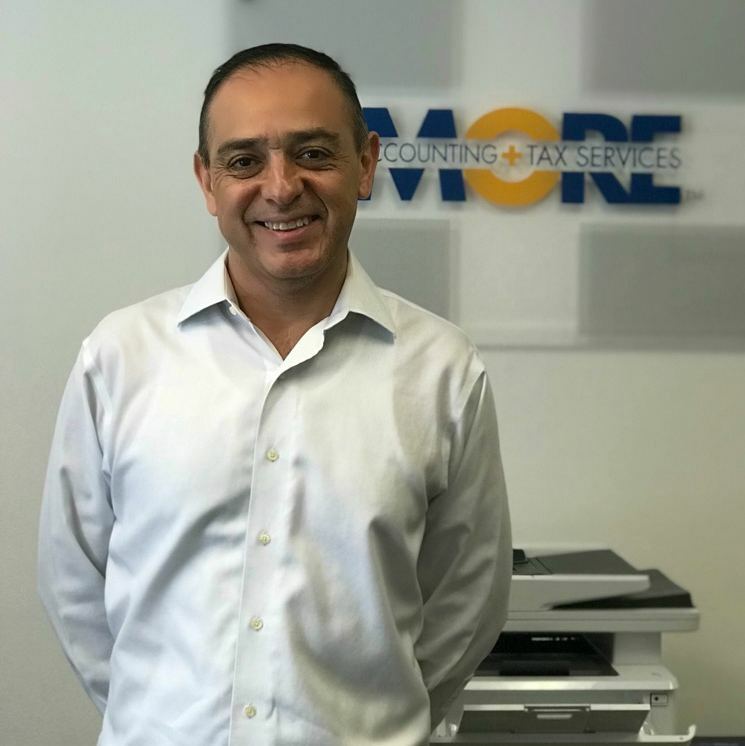 More Accounting Plus Tax Services Inc., is a 100% bilingual company, English-Spanish, specializing in accounting, tax and financial services for personal, as well as for small and medium-sized companies, with more than 20 years of experience in the United States and Latin America, located in South Florida. Offering accounting and tax services of the highest quality to meet the needs of our customers. Our services are personalized to provide timely solutions in accordance with current tax regulations. 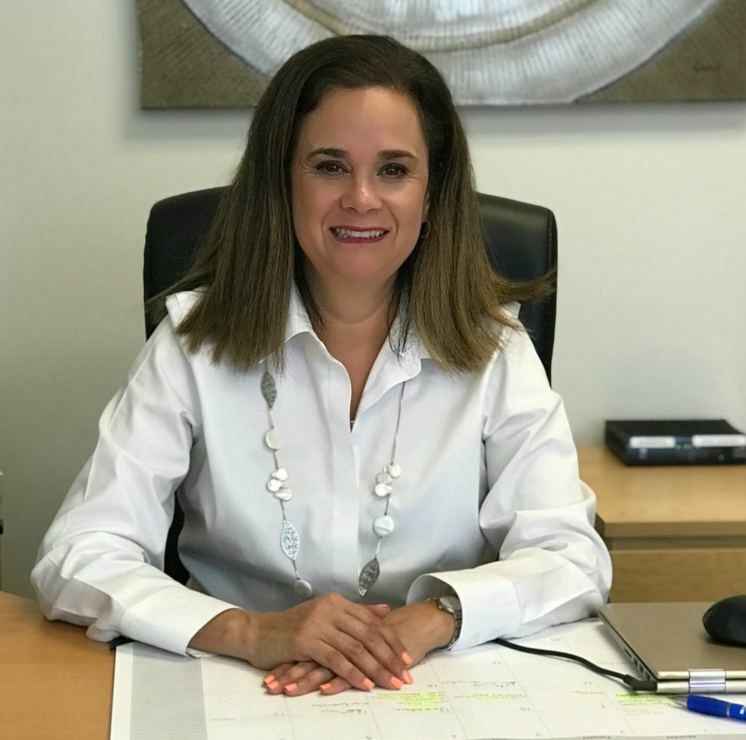 To be a leading firm in providing accounting, financial and fiscal consulting services, adding value to our clients: this way they are able to dedicate themselves to what is important, growing their business. © 2017 More Accounting Plus Tax Services. All rights reserved.